b. 13 Mar. 1764, 1st surv. s. of Charles Grey of Howick (cr. Earl Grey 1806) by Elizabeth, da. of George Grey of Southwick, co. Dur. ; nephew of Sir Henry Grey, 2nd Bt. educ. St. Marylebone; Eton 1773-81; Trinity, Camb. 1781; M. Temple 1783; Grand Tour. m. 18 Nov. 1794, Mary Elizabeth, da. of Henry Brabazon Ponsonby (cr. 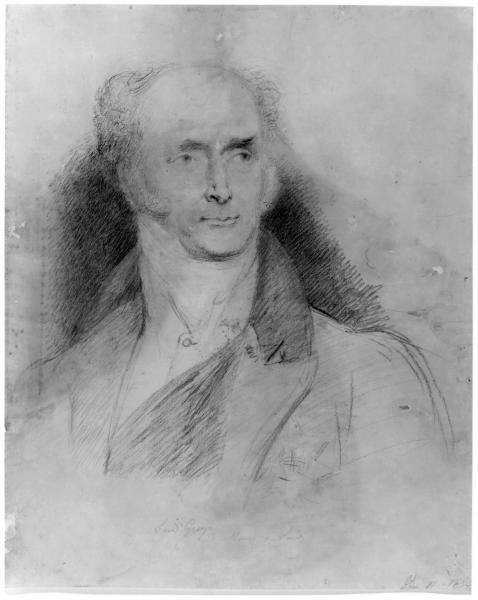 Baron Ponsonby of Imokilly 1806), 6s. 10da. suc. fa. 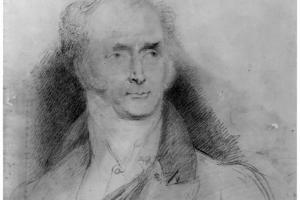 as 2nd Earl Grey 14 Nov. 1807; K.G. 27 May 1831. P.C. 5 Feb. 1806; first ld. of Admiralty Feb.-Sept. 1806; sec. of state for foreign affairs Sept. 1806-Mar. 1807; first ld. of Treasury 1830-4. The Duke of Northumberland is dead, so Lord Algernon goes into the House of Lords. Sir Henry Grey is now making interest for his nephew, and writing circular letters; and young Grey is sent for in a great hurry from Italy. I heard yesterday the first speech of a young Member Mr. Grey, for Northumberland, excessively good indeed, and such as has given everybody the highest opinion both of his abilities and his character. He was brought in for that county by the Northumberland interest as ministerial, which is the side of all his friends and family, but he has taken the other line himself, at least in the only business of this session [the French commercial treaty] ... He professes not to be of a party, but I think he has a warm leaning to us in general. By his speech of 30 Apr. 1787 on the Prince of Wales’s debts he aligned himself with Fox, and set the course of his career. Grey died 17 July 1845. 1. Blackett mss at Matfen. 2. Life Letters of Sir G. Elliot, i. 130.